There is nothing striking, photographically, about this shot I took recently in Martinsville, VA. However, given I often select many of my images as if I were preparing some sort of photographic essay, I tend to search for shots like this one…to tell a story without too many words. When I wander around city business centers in locations I visit, I like to look for “signs” of the past. 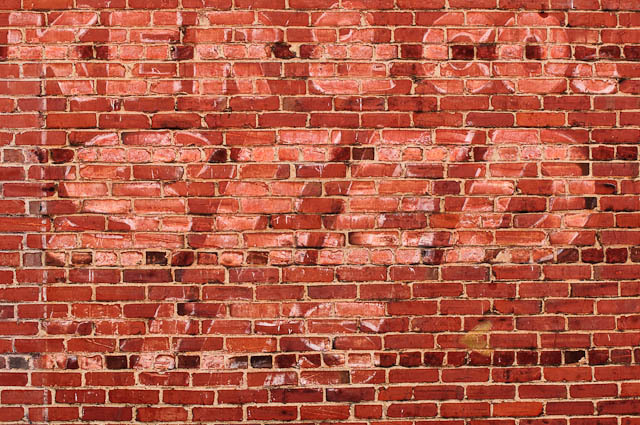 Back in the early to mid 20th Century, it was very common for businesses to paint advertisements on the sides of city buildings…and on farm structures along highways. SEEDS seemed to be a popular item so advertised. These sights are fading sadly today, along with the vibrancy of many small town America central business districts. Nikon D300 processed in Lightroom 3.